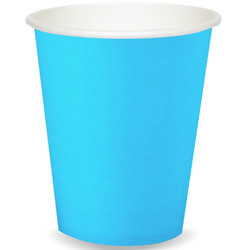 We are a leading Exporter of corrugated paper glasses, pet glass, rippled disposable glasses, double walled paper cups and paper drinking cups from Mumbai, India. Meeting the demands of clients as a supplier, exporter, and wholesaler, we are engaged in providing our customers with Corrugated Paper Glasses. Procured from the credible vendors of the market, these products are manufactured utilizing the quality-assured raw material. Before final dispatch at the customers' end, we check these products on various parameters. We are offering PET Glass to our clients. 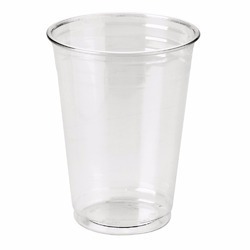 We are offering Rippled Disposable Glasses to our clients. 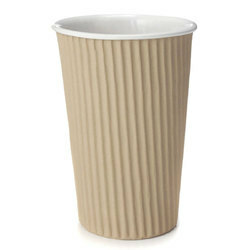 We are offering Double Walled Paper Cups. Usage Water, Coffee, Cold drink, Hot drink, Tea etc. 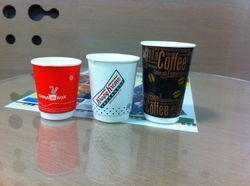 We are offering Paper Drinking Cups to our clients.